Dr Elizabeth Wang Ming-chun is one of the most popular and famous performing artists of our time. She has long been in the limelight for her versatile performance across various media. She is also committed to serving in public duties. Her pivotal contribution towards the revival of Cantonese opera is particularly notable. 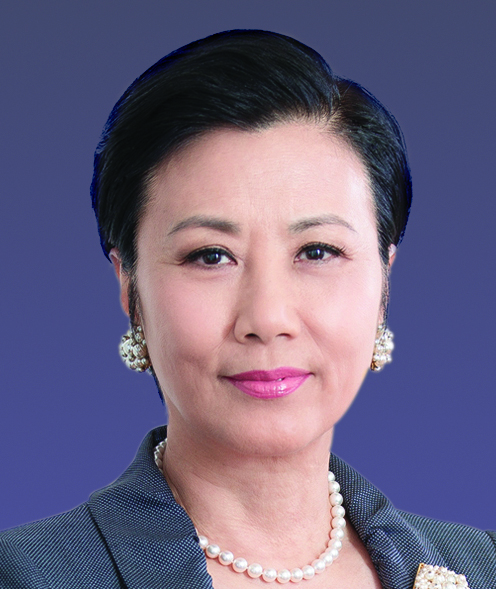 She is the first lady Chairman of Chinese Artists Association of Hong Kong. Her resounding successes and contributions have brought her numerous accolades and awards throughout her career.